Our carefully selected range of protective packaging products are designed to help you reduce damage to your products in transit, storage or during delivery. 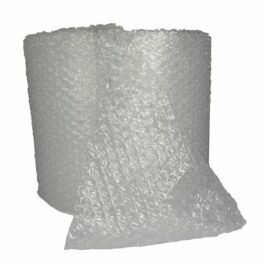 Our range includes voidfill systems, bubble wraps, paper rolls, foam packaging and edge protection. Breakages can be costly so avoid them by using the right protective packaging. Protective packaging is often essential to protect valuable goods in transit and Kingfisher supply standard and bespoke protective packaging solutions to ensure your goods arrive safely. Damaged packaging and goods create a negative impression of your company and brand to consumers and we can help you minimise both financial losses and customer dissatisfaction with a range of protective packaging solutions tailored to your business. Kingfisher Packaging’s extensive range of protective packaging products and systems are designed to meet even the most demanding of requirements. Our expert sales team will be pleased to help advise in achieving optimum protection for your products. To discuss specific product requirements feel free to contact us directly at sales@kingfisherpackaging.com or on +44(0)1823 653400. Alternatively explore our products below. 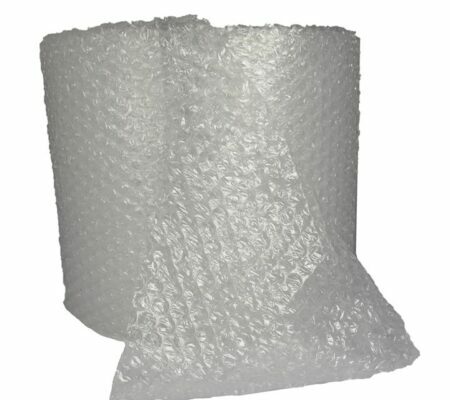 We stock a range of high quality bubble wrap protection solutions including bubble wrap rolls, bubble bags as well as anti-static, laminated and self-adhesive wrap. As the ideal solution for wrapping electronics and other items, the Airsafe range offers exceptional protection. 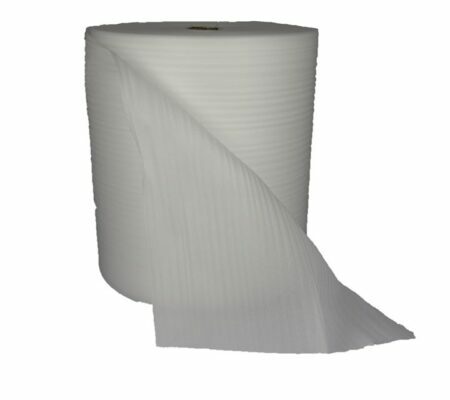 We offer voidfill systems including polystyrene loosefill and air and paper voidfill. Loosefilll systems allow you to easily add shock absorbency and protection to any sized container. 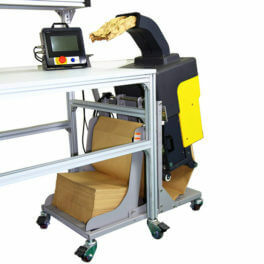 Our packaging machines offer paper or airbag packaging perfect for large volume requirements. 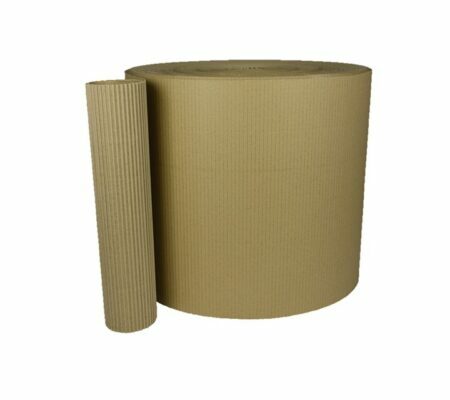 Corrugated paper rolls are the perfect packaging all-rounder. The corrugated rolls can be used for wrapping, interleaving, bracing and cushioning. 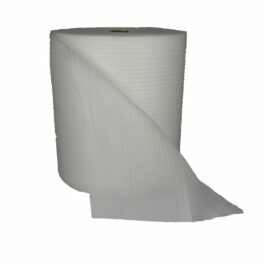 Our ecorap range is made from 100% recycled paper to reduce environmental impact. 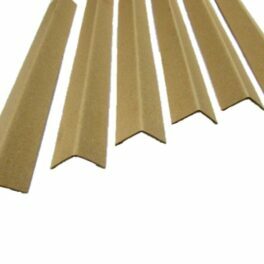 Foam packaging products are excellent for protection against shocks, scratches and abrasions, especially on delicate surfaces and fragile items. 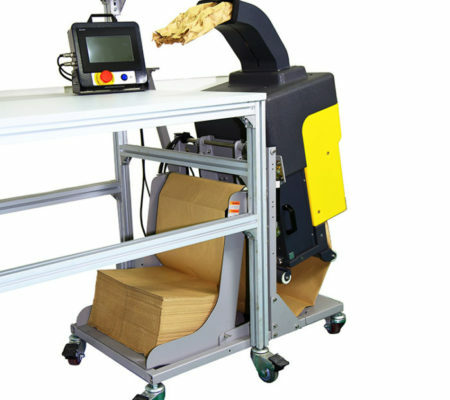 It offers a dust-free packaging solution which is essential for use with electronic products as well as being excellent for interleaving heavy products like metal or stone. Our range of corner and edge protectors are designed to offer extra protection for products such as doors, worktops, picture frames as well as reinforcing pallets and complementing the use of strapping. These products are versatile and can be used in most applications. Kingfisher are expert suppliers of protective packaging products and can provide full consultancy to ensure your products arrive safely and securely. We can create custom protective packaging solutions for your business to save you money and increase customer satisfaction. To make an inquiry or place an order please contact us directly – we are available via our contact form, via email at sales@kingfisherpackaging.com or by calling +44 (0)1823653400. We look forward to working with you.